To create real added value this definition is essential. Many developers forget that, act slow, do not finalize their thoughts or get outdated by the market. As a consequence, there are solutions available which are immature or unfeasible. Fact is: If software causes inconvenience or limits the user, it is useless. Based on this credo Aspiria was founded at the turn of the millennium and preserves this philosophy to date: Aspiria improves existing solutions and tops it all off. 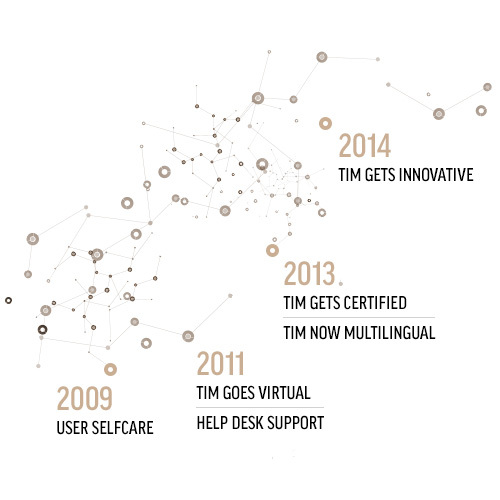 The outputs of our products are optimized productivity, better quality and enhanced clarity. These attributes make software feasible. Three conditions are mandatory to realize that: Curiosity every day, fast problem identification and inventiveness paired with flexibility. 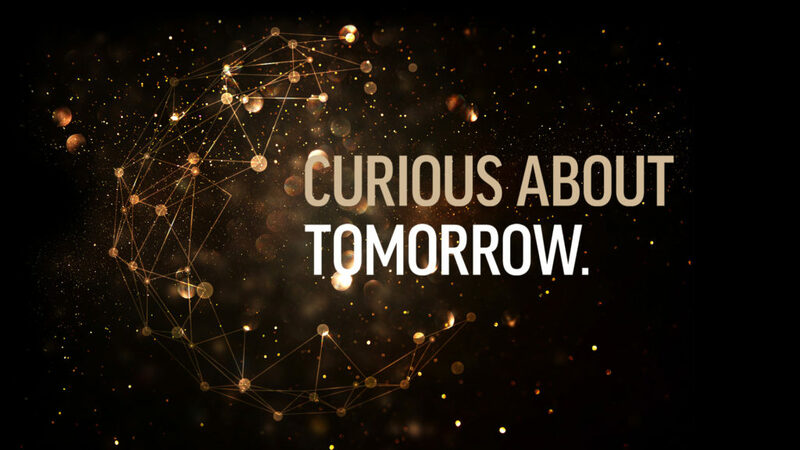 Our value proposition “Curious about tomorrow” is challenging us every single day. From the user’s point of view and curiosity we recognize problems in existing systems or solutions. Our high-class developing team is specialized in solving problems in very innovative yet professional ways, because it is not about developing the technically feasible but to create real added value. Precisely: Intelligent soft- and hardware solutions facing today’s and tomorrow’s problems. With 19+ years of experience and 750.000+ sold copies Aspiria is a stable european engineering company with private and public customers throughout the world. 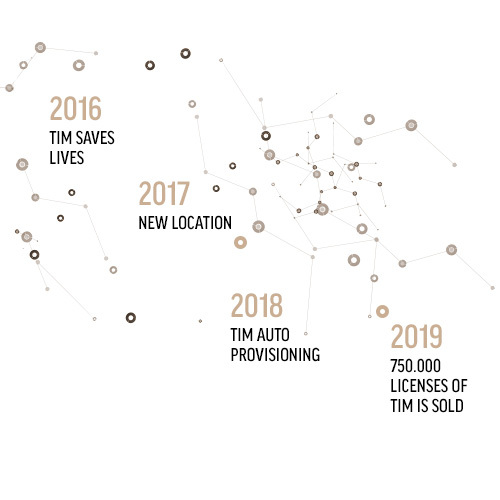 Innovative hard- and software development is done by specialized teams at the HQ Freising (near Munich) and at the subsidiary Maribor (Slovenia). Solving the major problems from the user’s perspective, maximizing the productivity and putting the user experience on a higher level are the main goals of our teams. Vast experience, straightened processes and high reaction speeds are the pillars of our success. Our strict single-vendor strategy within the Cisco 3rd party ecosystem enables us to develop addons faster, more extensive and more reliable. Where other companies do the surface scratching we can do deep dives and create solutions that have real added value. Acting smart in development without fear of further investments lets us stand out of the crowed. The brand Aspiria stands for German workmanship with a special focus on quality. We cannot be perfect, nobody can, but we are working hard on getting as close as possible.